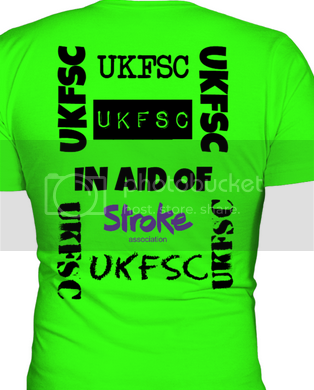 The STROKE ASSOCIATION link has been added to the UKFSC Website. 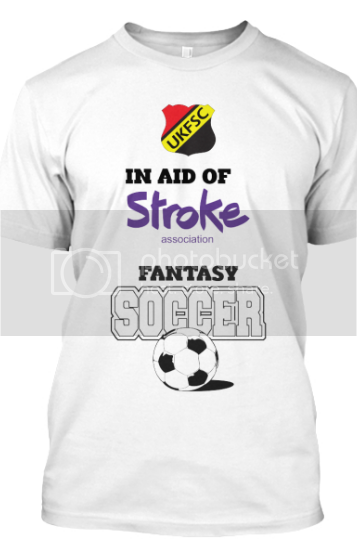 Two good causes that help highlight Stroke awareness. When people talk about Strokes they usually expect it to be the elderly that are the victims. This is not always the case and more and more “younger” people are having Strokes. This maybe due to a number of reasons like their lifestyle. Being overweight can lead to heart & Stroke problems. Being a “smoker” – we’re told – doesn’t help. We are always told to watch our diet and watch our alcohol intake and to watchour Cholesterol. In the media recently, I noticed that a young girl of 8 years old had a Stroke. This tells us all that there’s no respect for age when it comes to having a Stroke. If you visit a Stroke ward or unit you’ll see the various age groups there and you’ll notice that more and more people are of the younger generation. I myself was 41 years old when I had a massive Stroke. I was of slim build, drank in moderation and I was a non smoker. My Cholesterol level was only 4.9 and this was below 5.0 which was the accepted level at the time. My cholesterol level was not to be the problem so that was one avenue we could omit. My blood pressure was down to 230, yes, down to 230 which was critically high. This had to be gradually reduced and the only way to do that was to put me into an induced coma for 48 hrs. The problem at this stage was if I had another Stroke it would’ve killed me, so it was a waiting game in these early stages. Strokes affect 1 in 3 and it is known as the silent killer. Being young actually went in my favour as did being a non-smoker. Being young gave me the strength to fight back which may not have been the case if I was elderly. I learned to walk again after being wheelchair bound for 3 months, I had speech therapy to help me talk again. I still however have no use of my left arm or fingers and I walk with a stick & splint. I was lucky because my mind wasn’t affected and this is important. 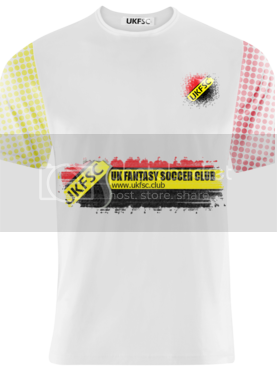 I decided to start up UK Fantasy Soccer Club (UKFSC) which is a Fantasy Football site. 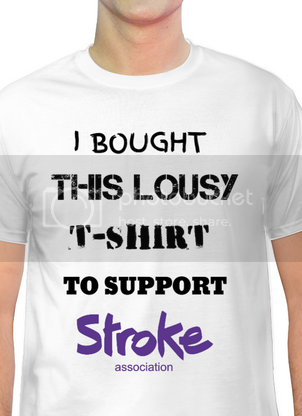 I wanted to help out the Stroke charity because I appreciated the help I received and I wanted to help out the next person who may find themselves in a similar position that I was in. 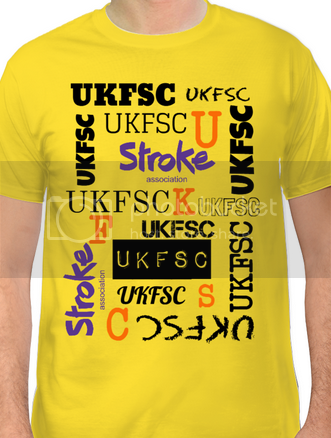 UKFSC was created from scratch by myself which helped to keep my brain active. I made up all the rules and created the complex format to cater for all aspects of the game. I got a computer programmer to make up the complex software based on my data. I put the Chest, Heart & Stroke charity link on my homepage and I hoped that visitors to my site would kindly donate directly to CHSS. 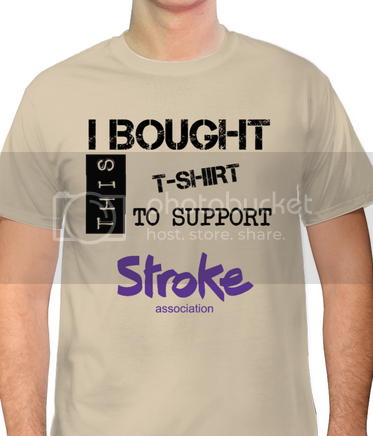 I recently added the Stroke Association link to my homepage giving visitors a choice to where they’d like to donate to. I’ll never fully recover from my Stroke but just being here is a bonus. So, I was young when I had my Stroke but people even younger than that are affected. After my MRI scans and the likes, nothing was found to be the cause of my Stroke so it was thought that I had high blood pressure and stress levels at work and day to day routine could be be the cause. It is important to look after your diet but as I have proved, that may not be the cause when having a Stroke. The Silent Killer can attack anyone at any time and at any age. In the UK, 1 in 3 are Stroke victims. Former World Darts Champion, TED HANKEY had a mild Stroke during his match in the GRAND SLAM OF DARTS. I actually watched this match and Hankey had probs with his eye, it looked blood shot and he ket rubbing it as he found it difficult to focus. sudden loss of vision, dizziness, balance and co-ordination problems. 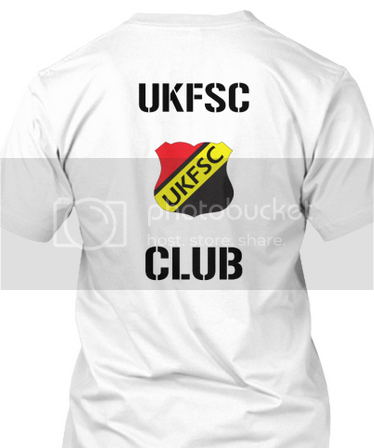 If enough shirts are reserved they will be made after END date. You are then charged the amount and shirt is sent to the address you added when reserving. I will send money to each charity once I receive it and post on twitter so charities can confirm that they received it. I wll display how much each charity have received to date which they will confirm via twitter and such. The most important thing is the money donated by shirt sales, please purchase with confidence so they get made and the charities benefit. How do I place an order, a bit of an amateur at this stuff. 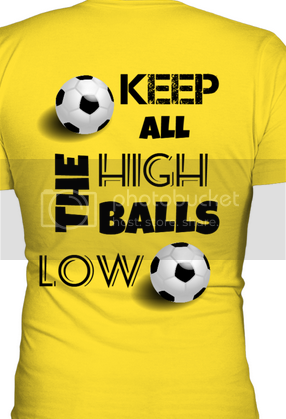 just Click the link under the t-shirt image then click the reserve button. Thanks for that, I'll get to it.. I will send money to the STROKE ASSOCIATION once I receive it and post on twitter so they can confirm that they received it. I wll display how much the charity have received to date which they will confirm via twitter and such. The most important thing is the money donated by shirt sales, please purchase with confidence so they get made and the SA benefit.